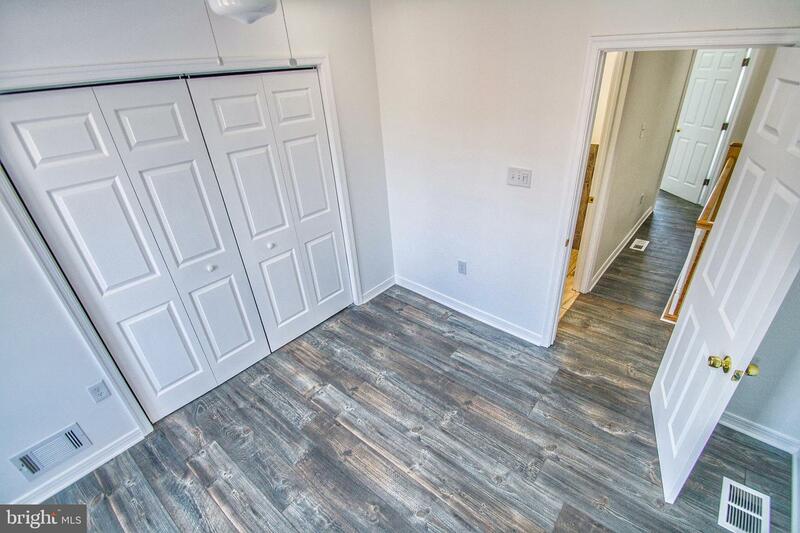 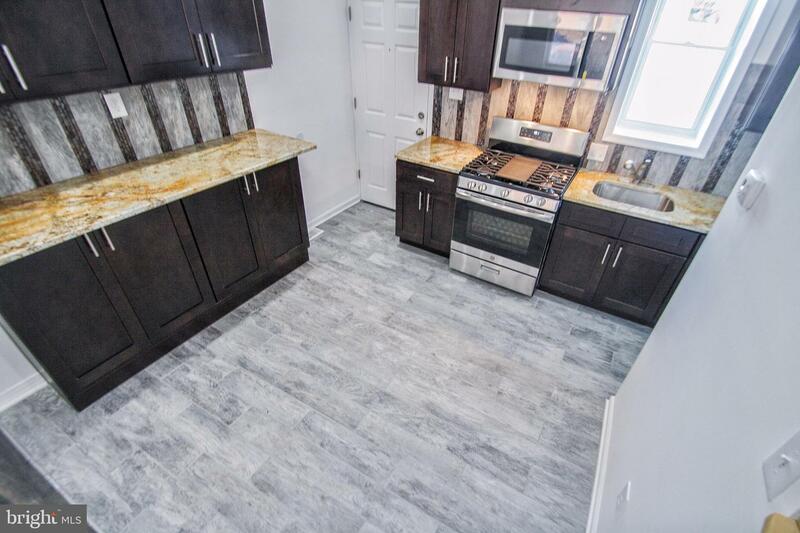 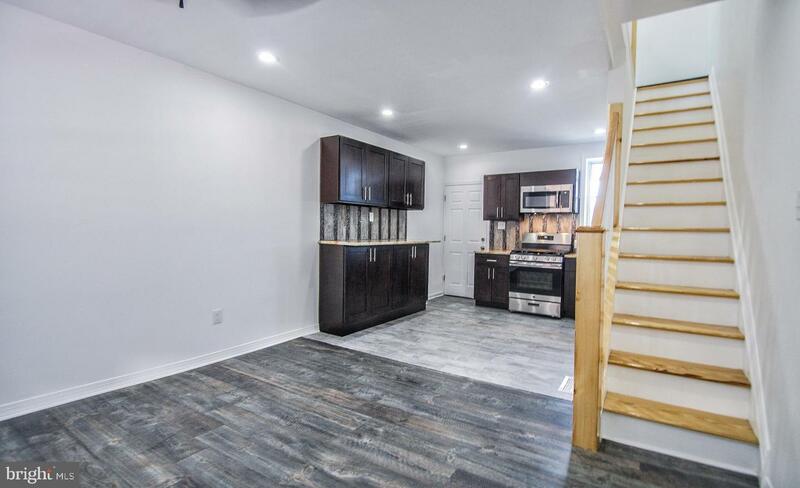 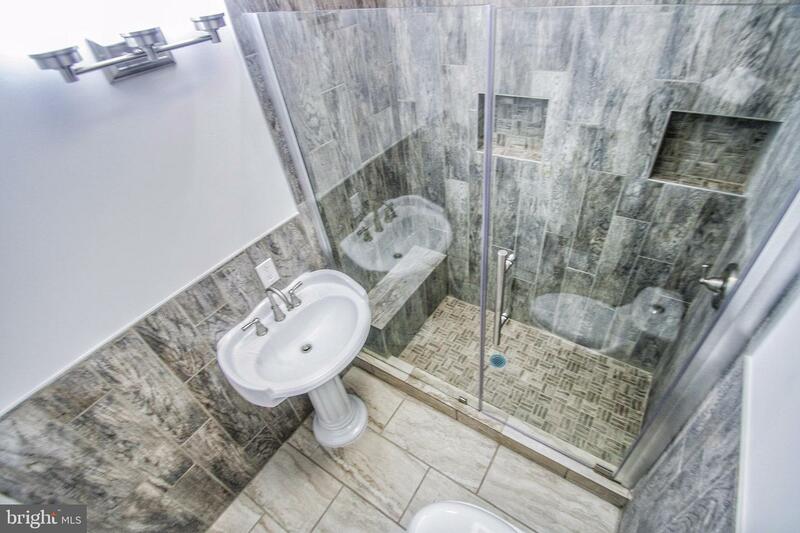 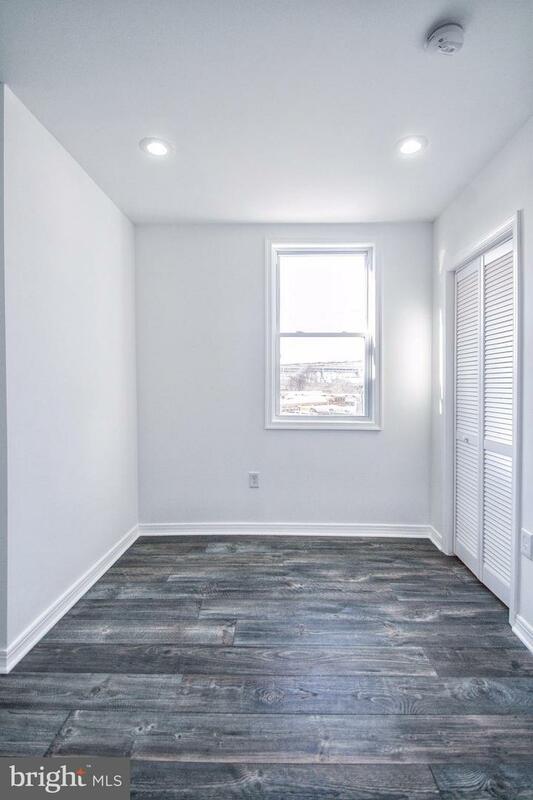 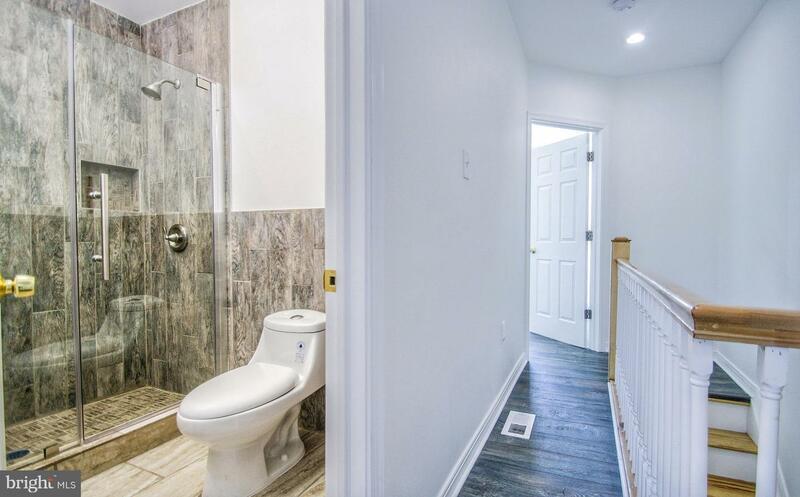 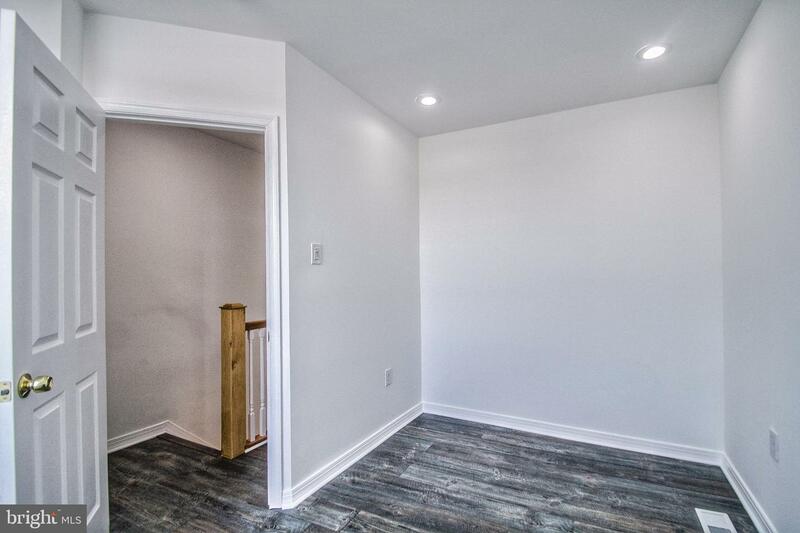 Welcome to this Beautifully fully renovated 2 Bedrooms 1 1/2 Baths with the open concept that has the Wow factor! 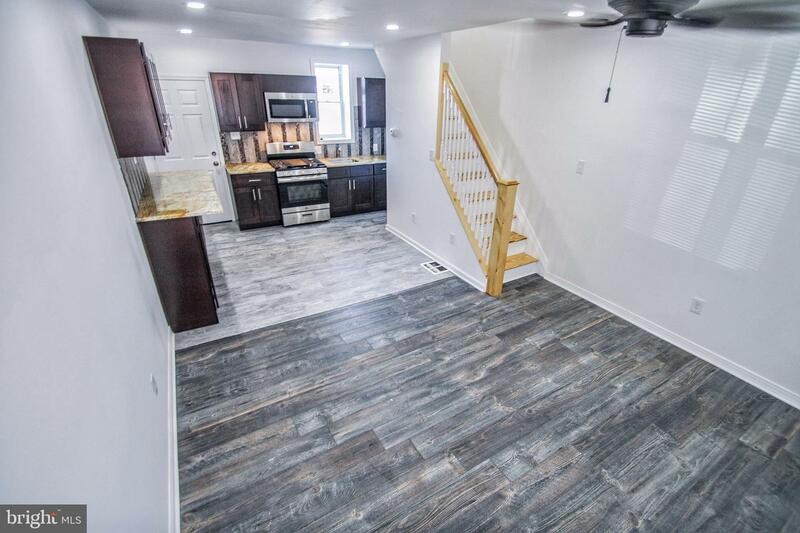 This property is READY TO MOVE IN NOW! 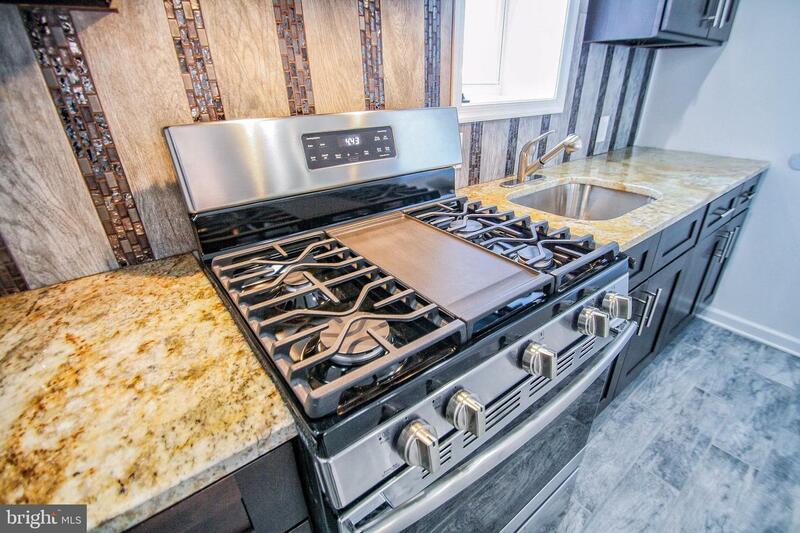 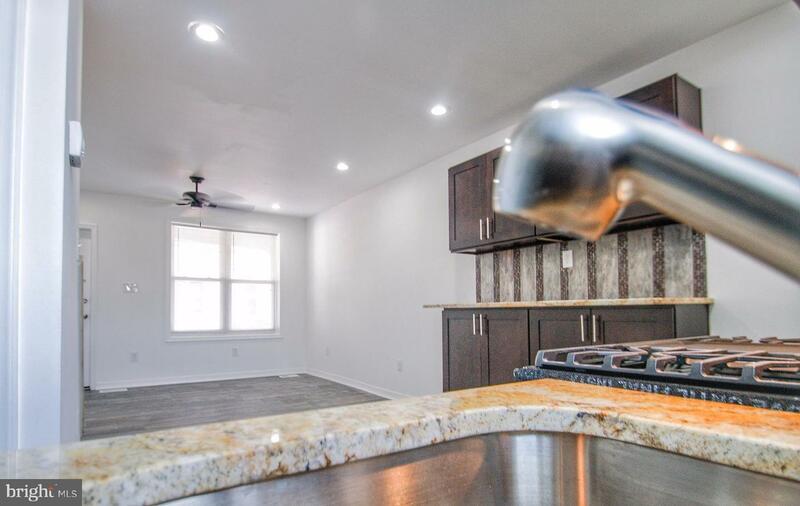 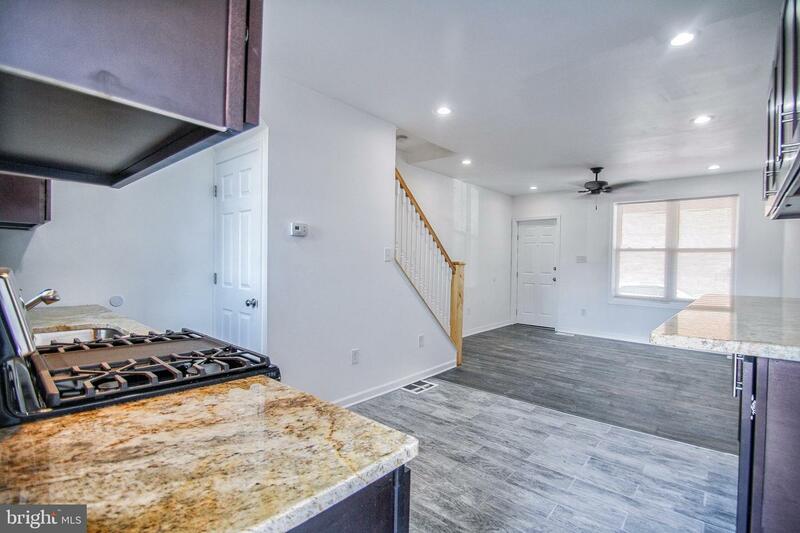 This property has new plumbing, electrical wiring, windows, stainless steel appliances, central heating/ac, flooring & stairs. 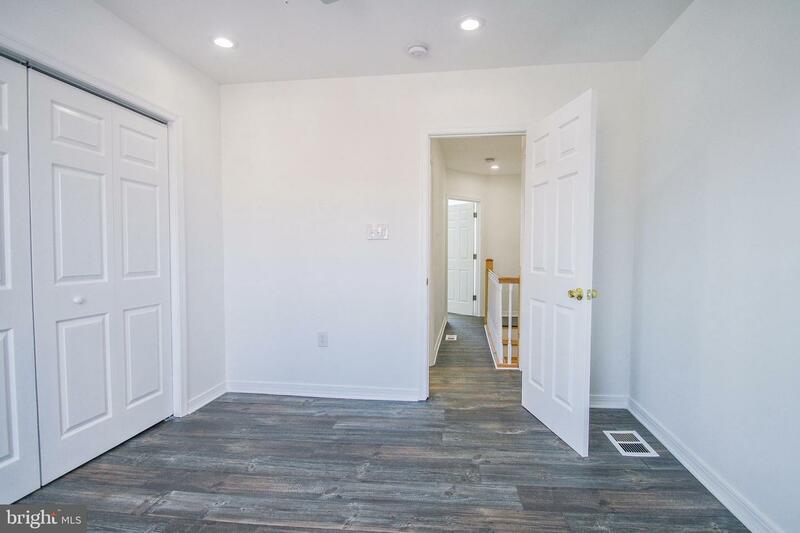 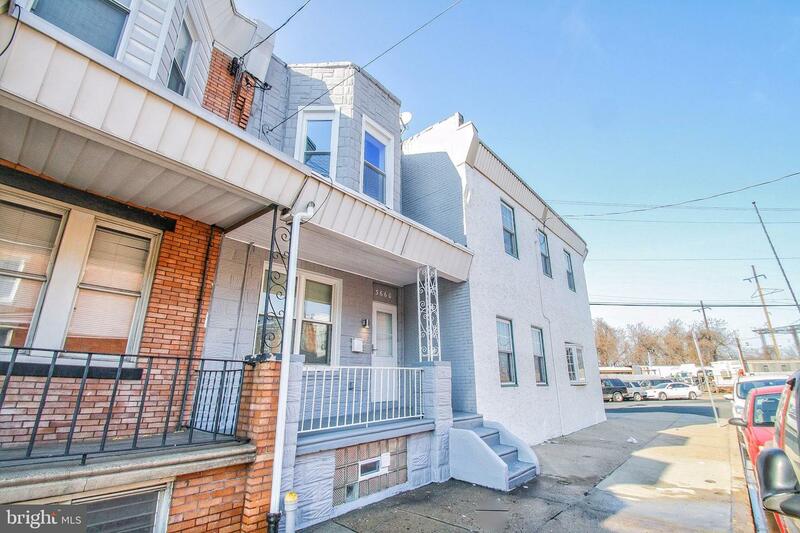 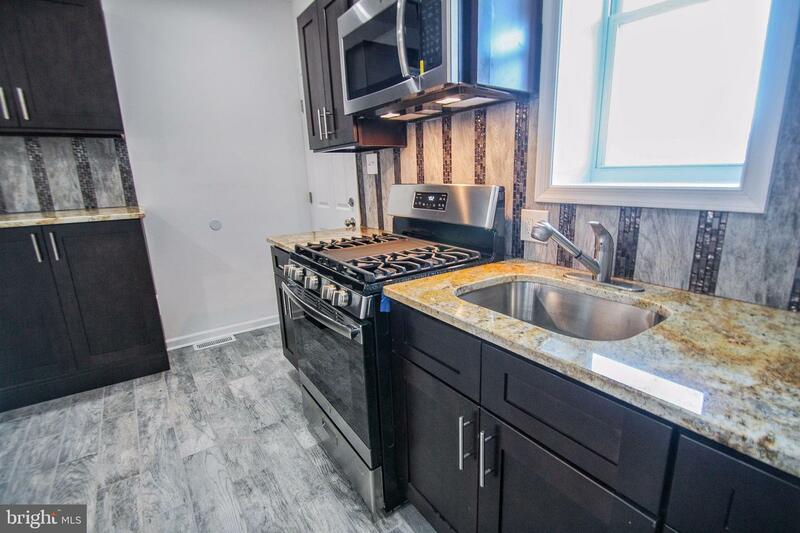 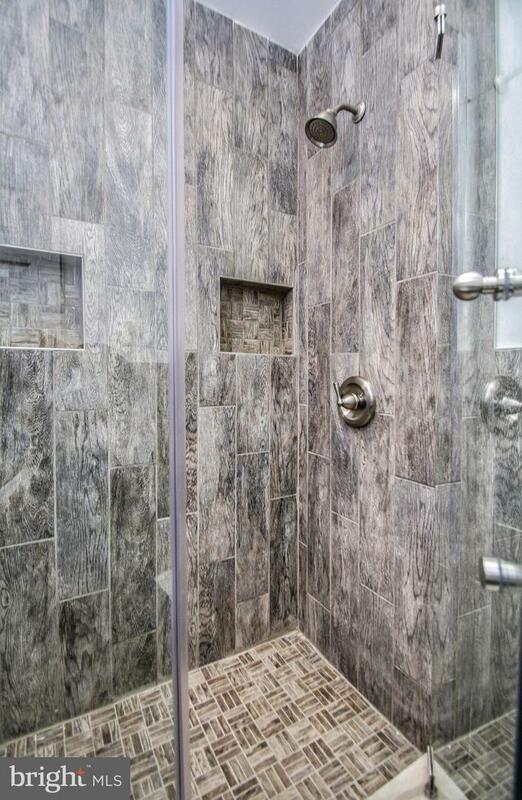 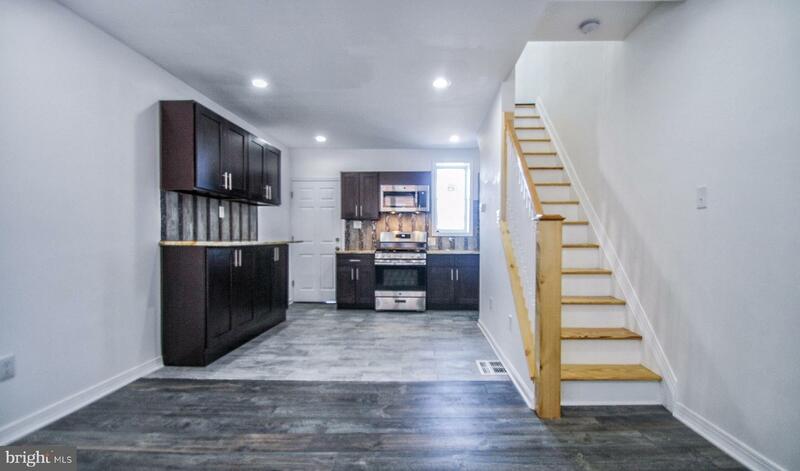 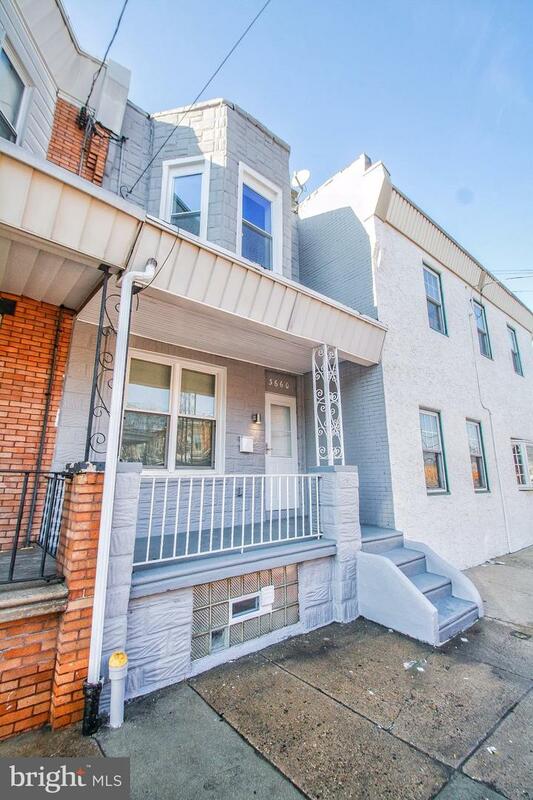 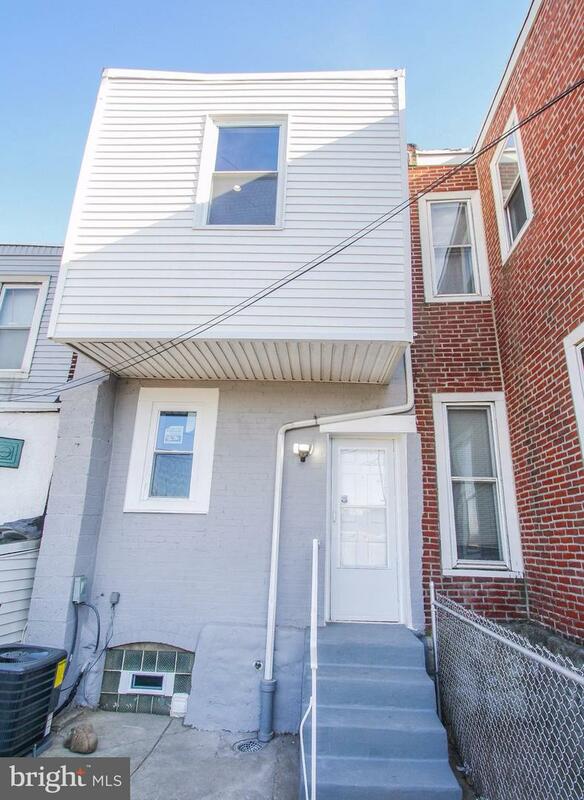 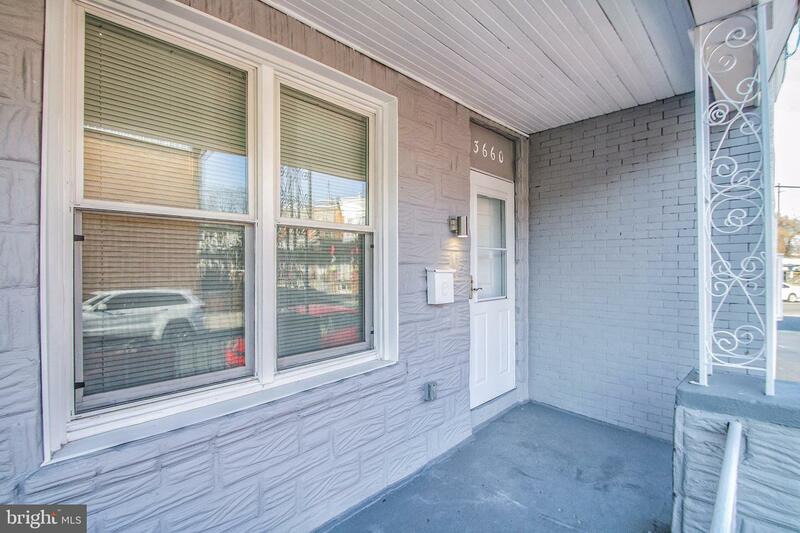 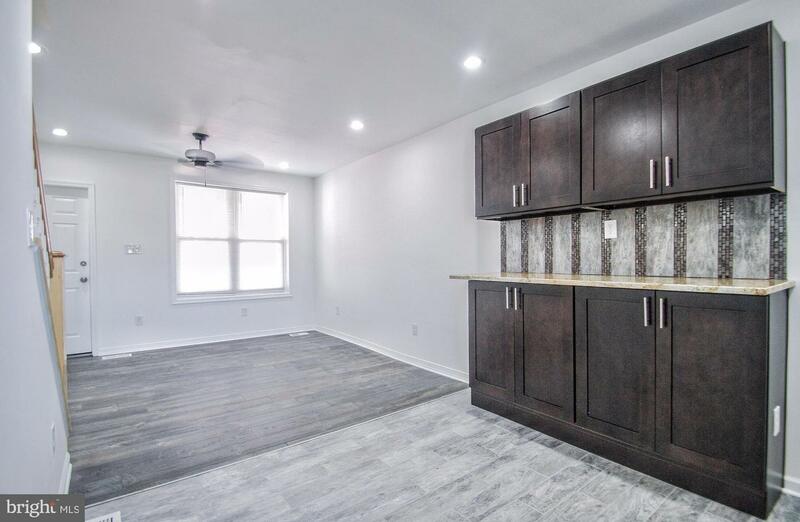 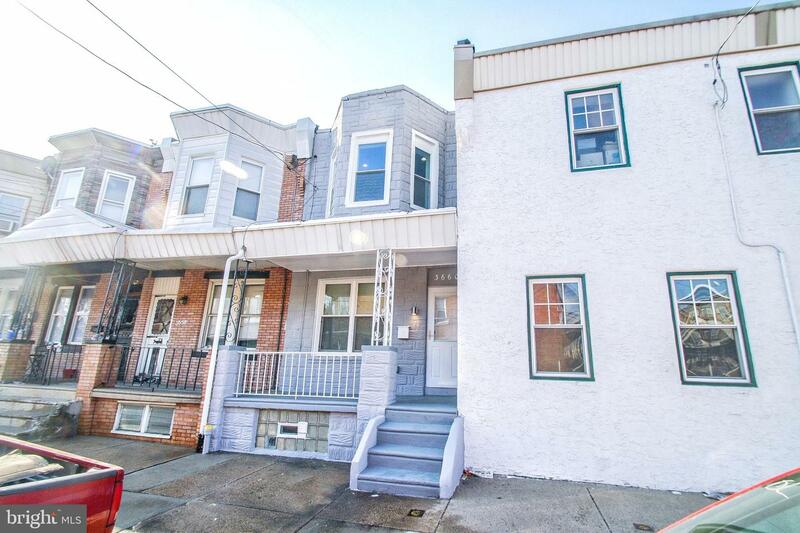 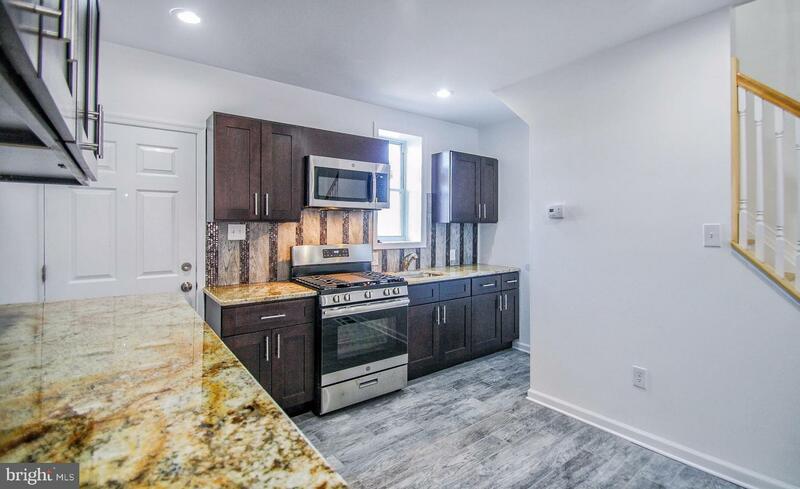 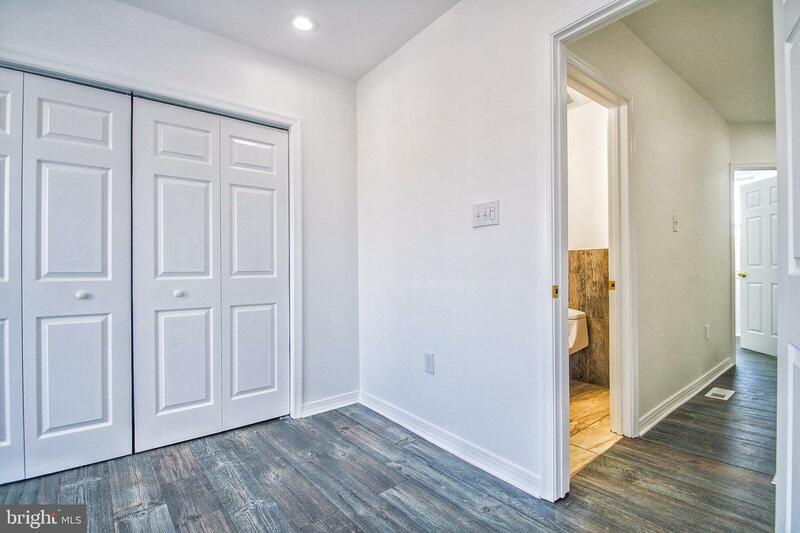 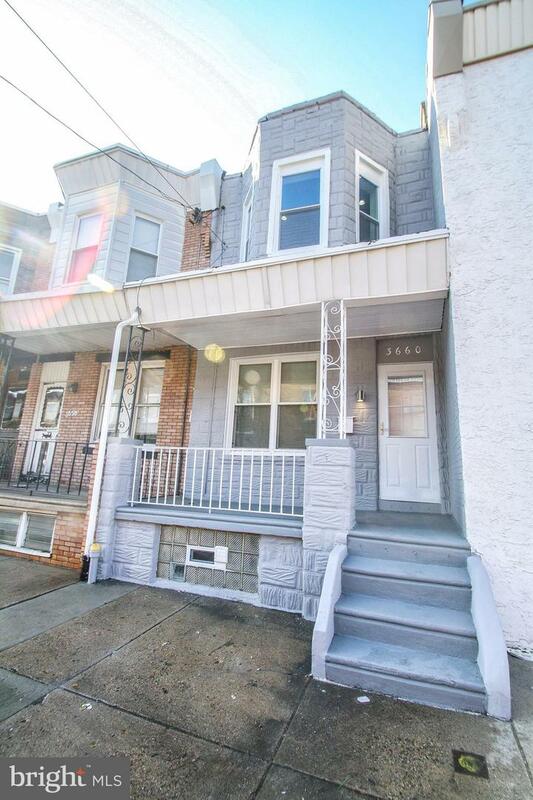 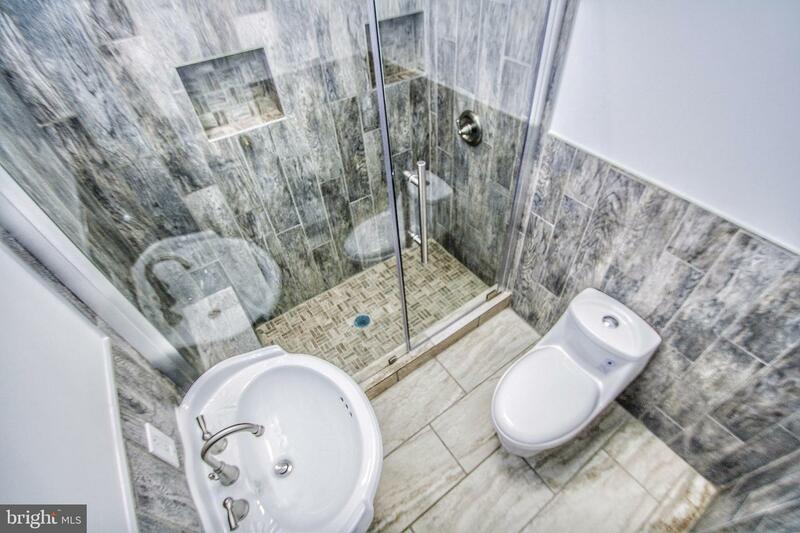 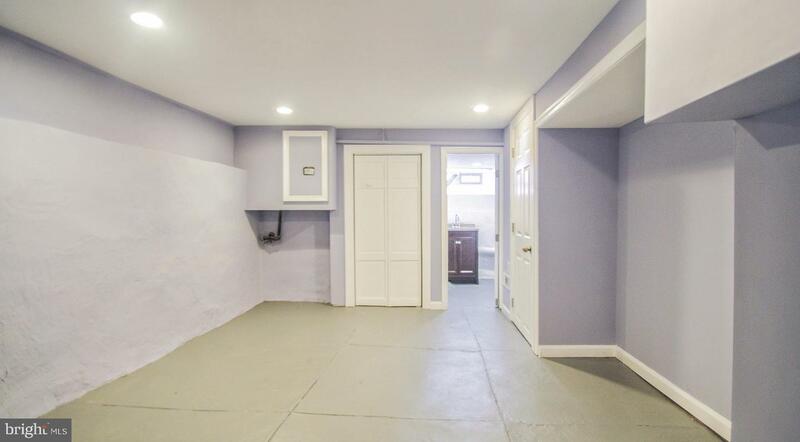 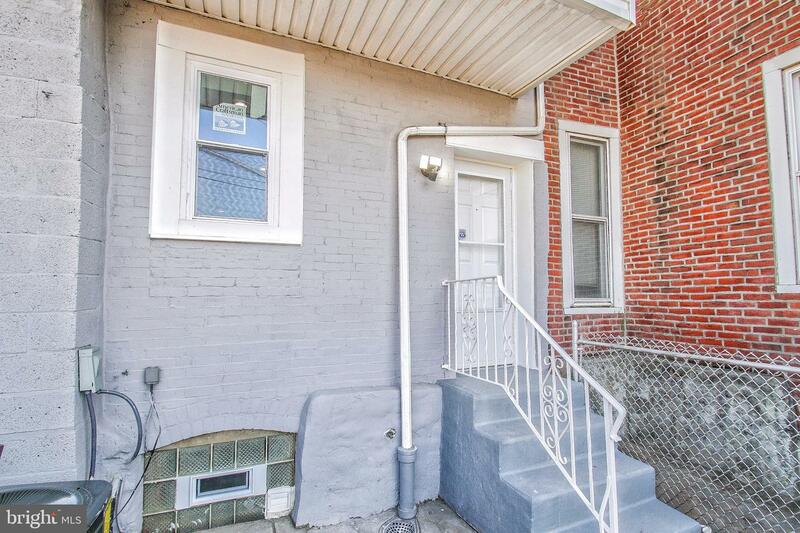 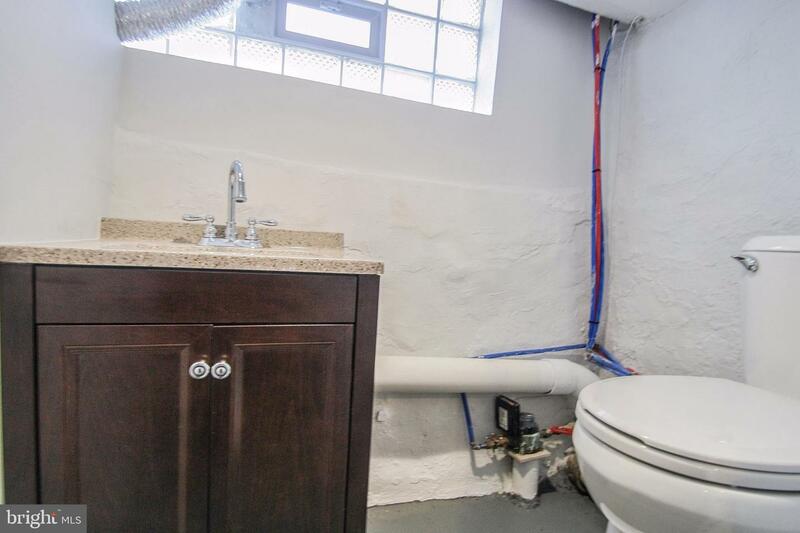 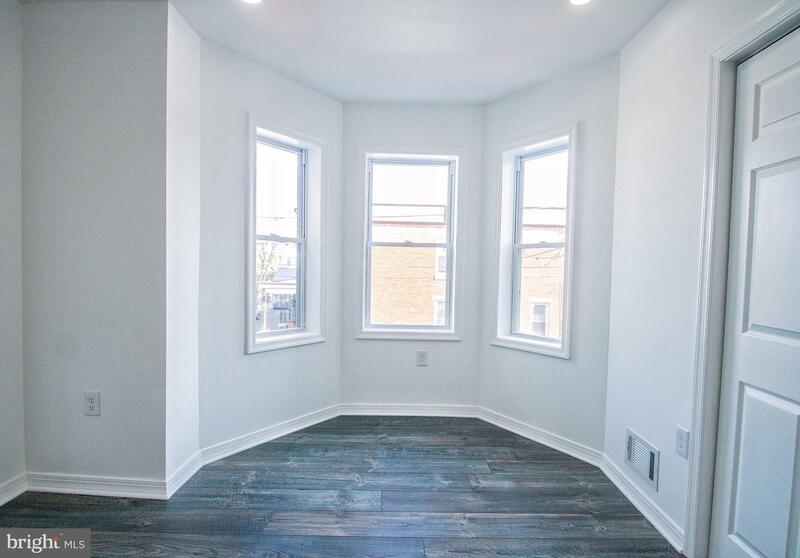 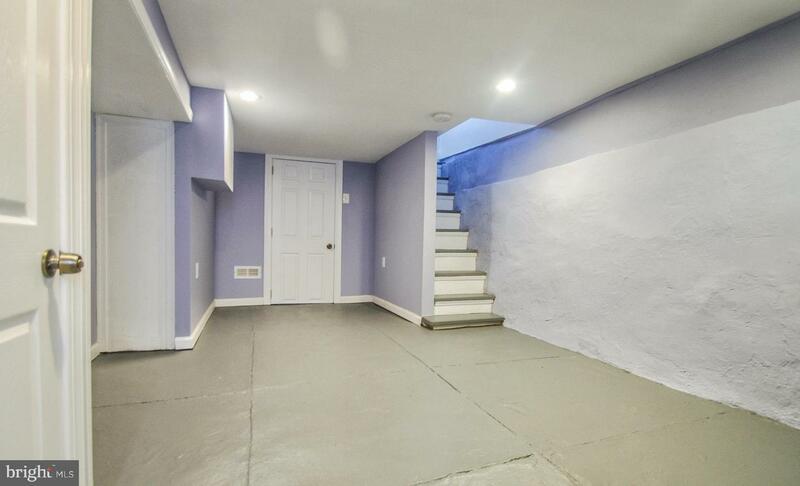 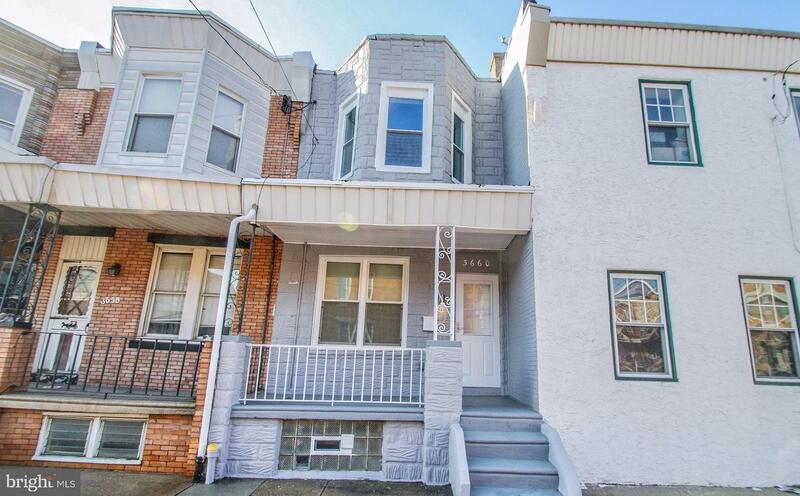 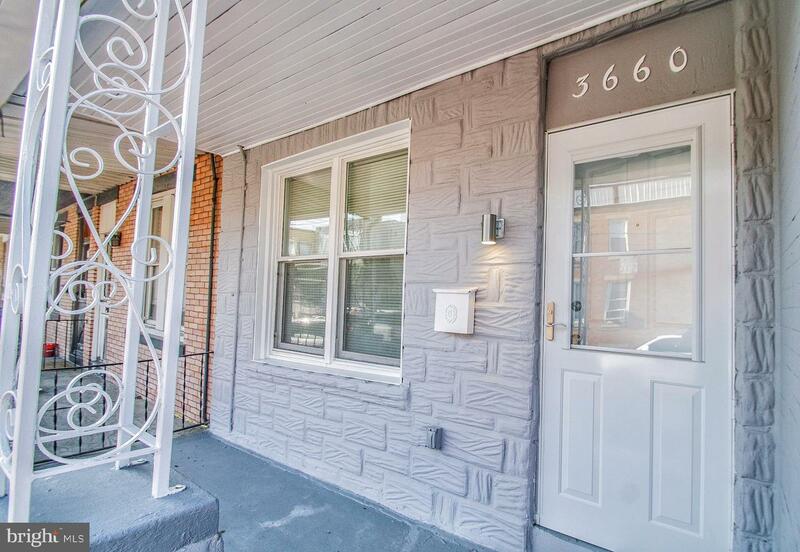 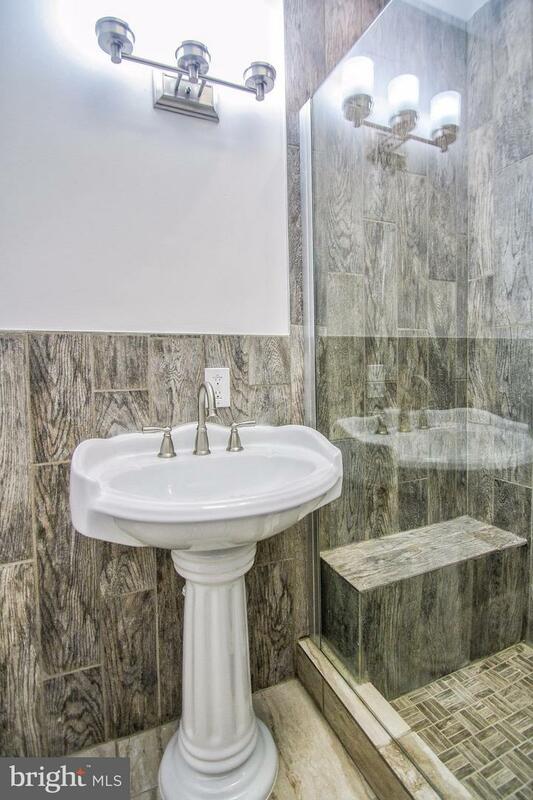 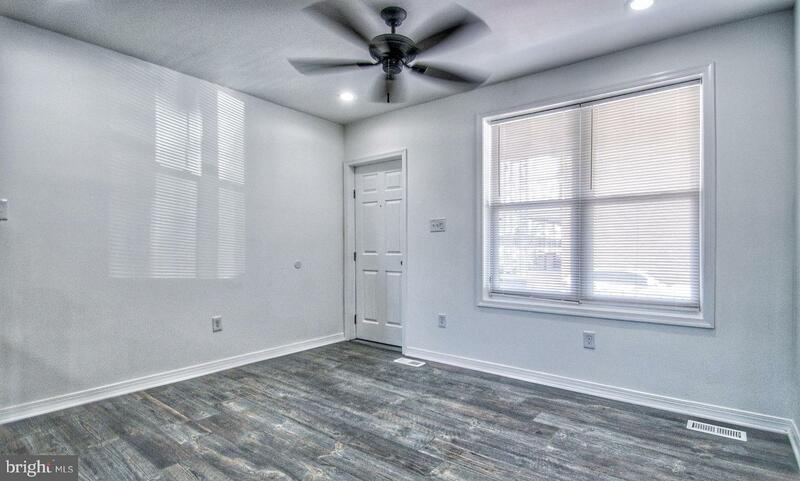 This property is close to public transportation & easy access to I-95 so you could be in Center City in minutes. 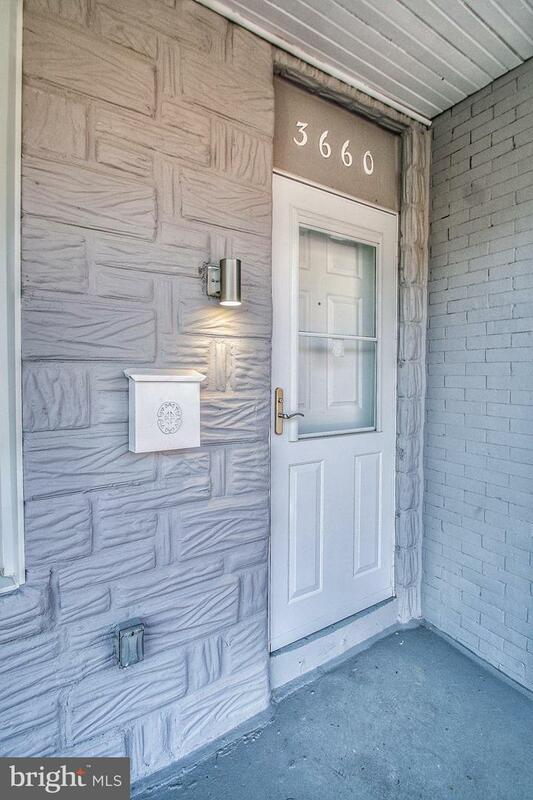 Shopping areas and eateries are minutes away. 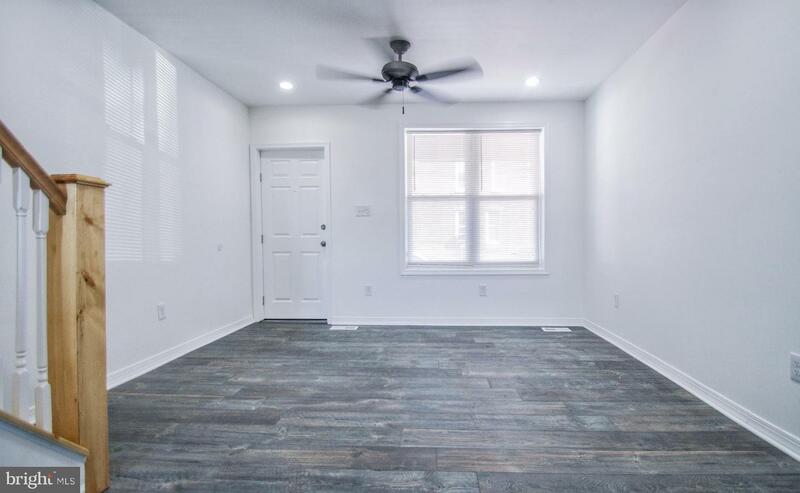 This is the home for you, so let's get your appointment scheduled quickly to see how you can envision adding your personal touches to make it your own.